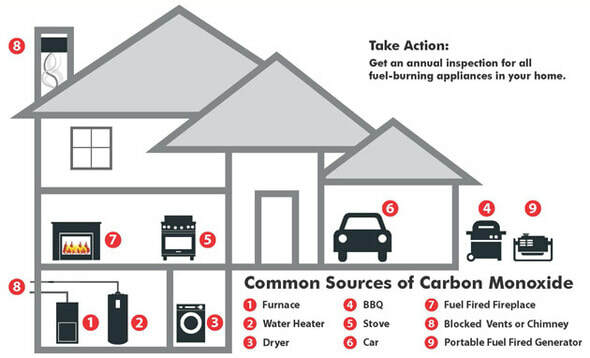 ​Here at Green ID we want to protect you from carbon monoxide poisoning. The beauty of Nest Protect carbon monoxide and smoke detector is that lasts for up to 10 years, self checks to make sure every component is working properly, and alerts you by both voice and phone alerts, so there is no more chirping! It will also talk with your Nest Learning Thermostat to better protect you from danger. For example, Nest Protect will alert your thermostat if there is a fire, and the thermostat will then turn off the heater in order to slow the fire down. ​A connected home is a safer home, contact us today and see how Green ID can make your home safer and smarter with the help of Nest products.